- Help students easily identify what they need to know with a concise summary of required practical work examined in the A-level specifications. 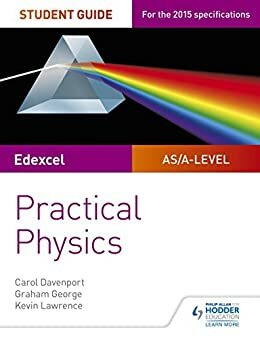 - Consolidate understanding of practical work, methodology, mathematical and other skills out of the laboratory with exam tips and knowledge check questions, with answers in the back of the book. - Provide plenty of opportunities for students to improve exam technique with sample answers, examiners tips and exam-style questions.